Here at the Glenside we pride ourselves in being experts at what we do. We have looked after couples near and far for decades of years now. 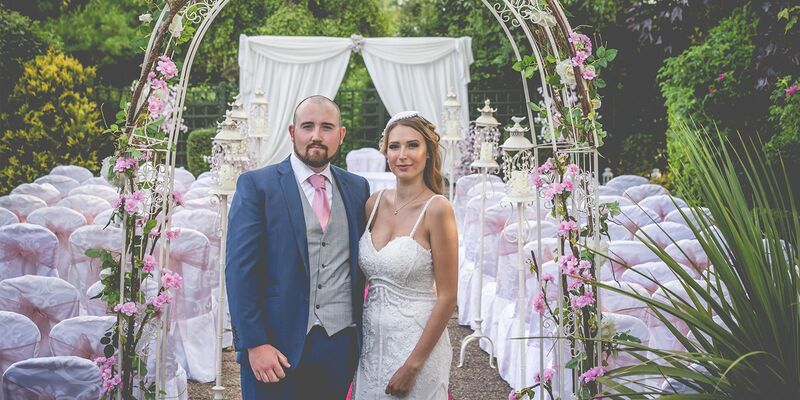 Our team of staff alongside Karen & Aogán Dunne, our Owners, and Marie our dedicated Wedding Planner, are committed to delivering the perfect wedding day for you. 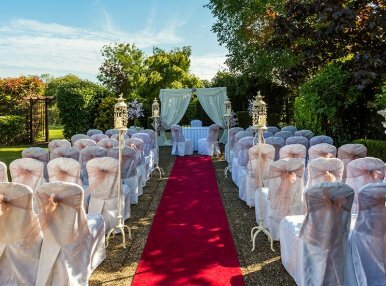 Here are just a handful of reviews and testimonials from couples who have recently enjoyed their wedding day with us. We got married here on the 7th of December and it is a day we will never forget. From the first day we inquired about booking till the minute we left today the staff were amazing. Caroline and Marie were amazing to deal with. They listened to everything we said and gave us advice and ideas. The setup on the day was perfect. The menu they did us was perfect and the food was fantastic. The setup in the function room was exactly what we wanted and the staff were great to deal with. friendly, cheerful and helpful. Thank you Marie for doing so much for us to make our day perfect. We had a great night as did our guest so thank you to the staff of the glenside hotel. 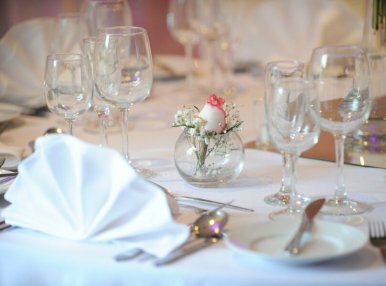 My partner and I recently had our wedding reception at The Glenside Hotel on May 26th 2017. If you are thinking about having a wedding we both highly recommend having it here. The hotel has its own top class wedding planner, Marie. 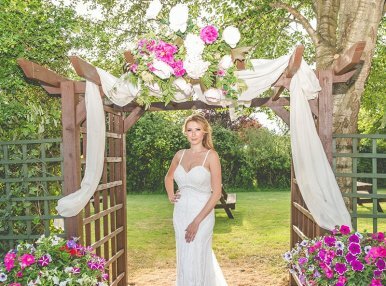 Months of planning has gone into the wedding and Marie was there every step of the way, advising, organising and executing tasks on our behalf. Every detail of the wedding was covered,even down to how bright the lights would be during our first dance. On arrival at the hotel we were greeted by Marie with two glasses of champagne on the red carpet, Marie even wore clothing that matched the colour theme of our wedding. We enjoyed cold red wine punch with our guests along with an assortment of muffins and biscuits. 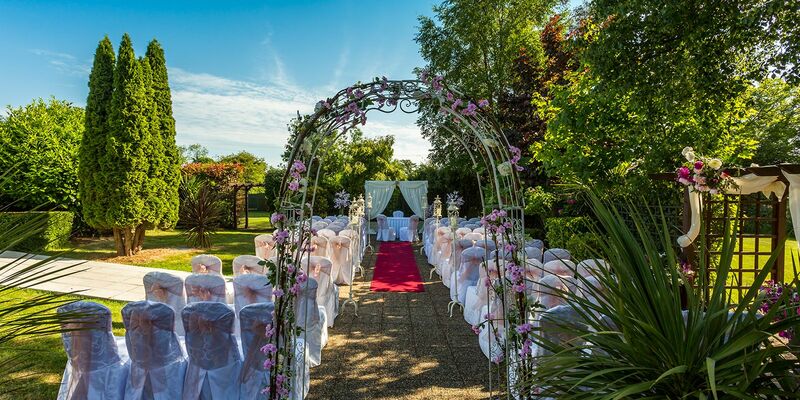 The weather was spectacular so our guests were able to enjoy the seating area outside in the back gardens. The meal was out of this world with exceptional quality and a high standard of service throughout the sitting. We had the smoked bacon ceasar salad, carrot and orange soup, a choice of chicken chablis or roast beef and sticky toffee pudding with tea and coffee. The feedback from our guests was amazing, there was not one bad complaint about the food. The day flowed really well, one concern we had was the timing of the day but Marie was on top of it, pushing the day forward to stay on schedule. Marie babysat our wedding from the moment we arrived until we finally hit the beds after 3am. Myself and my husband had nothing to think about on the day as Marie did all the thinking for us with regards to what had been discussed in our meetings on the run up to our wedding. We want to thank all the staff, the band(Clockwise) and the dj at the Glenside Hotel for making our special day magical. Huge thanks must go to Marie, YOU ARE THE BEST. We had our wedding in the hotel yesterday, Marie is the best wedding planner, everything we could have wanted and more. The food was absolutely to die for, the guests kept raving about how good the food to us. As i am coeliac they catered to my dietary requirements without fuss or hassel, I also had a vegan and vegatarian too at the wedding which both enjoyed their meals. The hilary suite (bedroom) was beautifully decorated with a massive tv with saorview. Staff courteous and polite. We had our wedding in April, there was absolutely nothing we could fault. 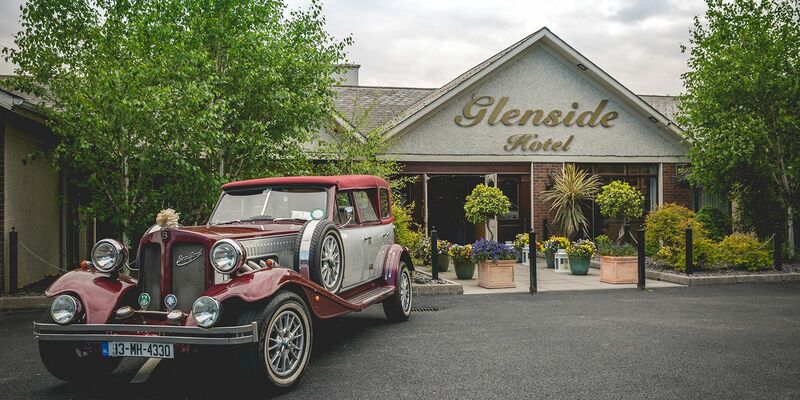 We went to the wedding fair in the Glenside in February 2016 where we got spoilt - free food and drink and listened to live entertainment all the staff we so lovely that we knew this was the venue for us. Our wedding Co-ordinator Marie was just a dream to work with she made everything so easy for us, she catered for our every wish and could not of done any more for us. The Glenside should be so proud to have such an amazing team working for them. We truly had the best day ever and would like to thank everyone at the glenside from the receptionists, barstaff, waitresses and especially the amazing Marie.